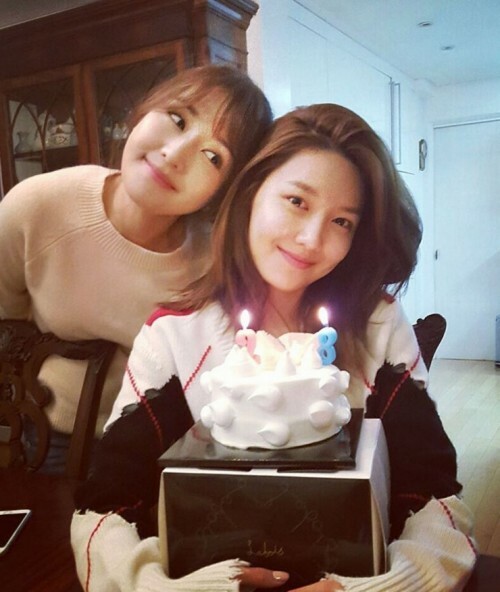 Musical actress Choi Soo-jin celebrated her younger sister Sooyoung's birthday. On February 10, Choi Soo-jin posted a picture on her Instagram, and wrote, "A year has passed, and it's my younger sister's birthday again." In the picture, the actress is smiling at Sooyoung, who looks happy with her birthday cake. Choi Soo-jin wrote, "The world is brighter because of you. 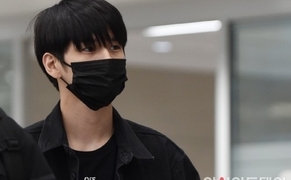 People smile because of you. Pains and cries are stopped because of you. You are the blessing. I love you, my sister." Sooyoung was born on February 10, 1990. She celebrates her 28th birthday today.